One great perk of running this blog is that I get to stay on top of all of the great events happening in Southern Utah. There are so many events that I blog about that I've never been to or even knew existed. This is one event that I've heard of but have never taken the time to attend. I have always wanted to though! It sounds really cool. 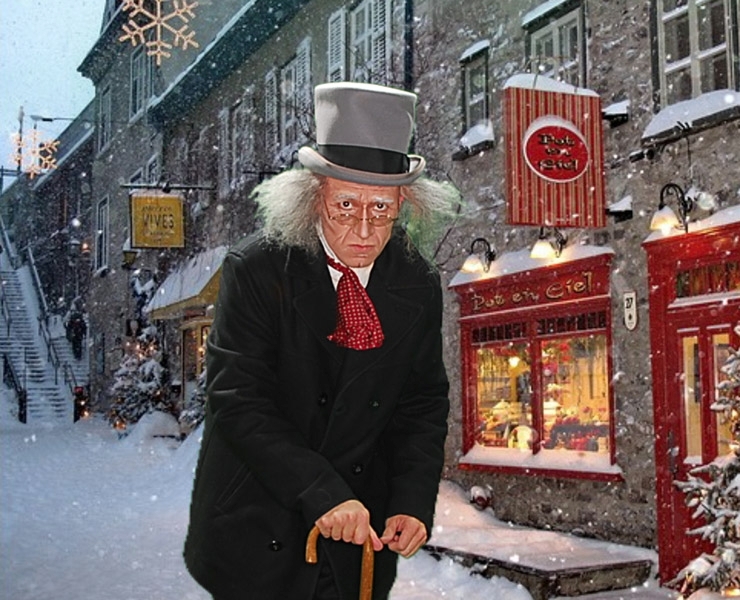 If you're a fan of A Christmas Carol you'll definitely be impressed by this event.